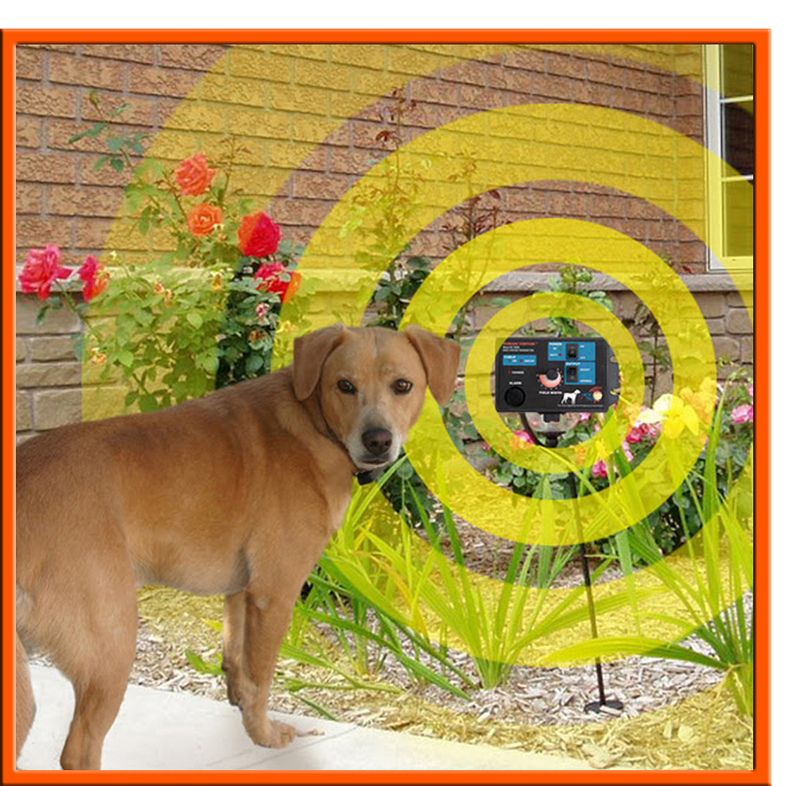 Sonic Fence for Dogs and Cats Uses Painless Sound Not Shock! 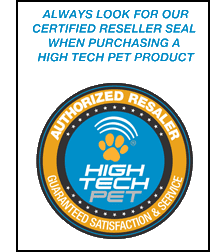 Sonic YARD BARRIER extra receiver module emits a powerful sonic blast triggered by your pet's ultrasonic collar to keep doggie and kitty out of the garden, away from trash cans, away from the pool, and out of ALL "Off-Limits" Areas. This is an extra receiver module to supplement your existing Yard Barrier Electronic Fence System. 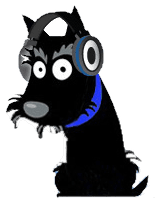 Yard Barrier uses painless sound, not electric shock to keep your pet out of flower beds, gardens, off the porch, away from pools, ponds, trash cans or any other off limits area. The Yard Barrier heavy duty extra module may be placed anywhere that is "off limits" to pets. The Yard Barrier is superior to cheaper infrared devices because it allows people to come and go without triggering the alarm. 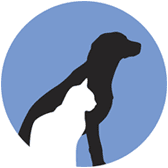 The sonic alarm is triggered only by your pet's individual electronic transmitting collar (not included). Range is fully adjustable from 1 to 35 feet.